Do you need help to fix Facebook link share problems? 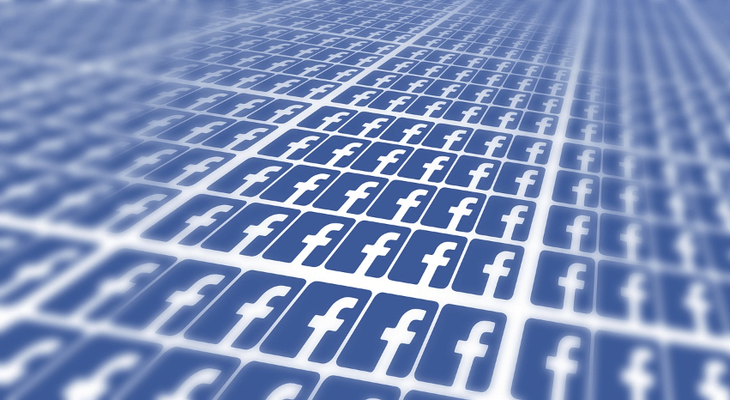 Hundreds of millions of links are shared on Facebook daily. Those links come from very different websites. However, once inside Facebook, all link shares have the same basic structure. There are five elements to a successful link share: A picture (large or small), a title, a short paragraph, the website URL, and the author's name, if available. 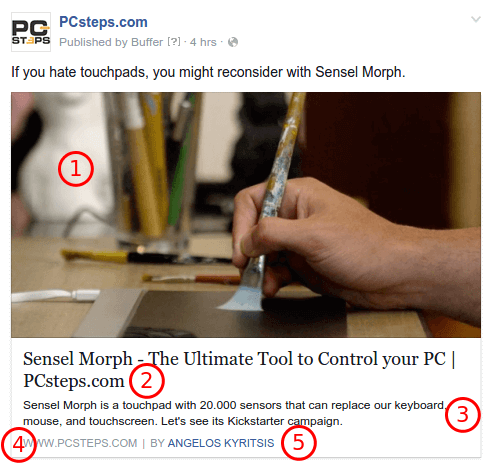 So, how does Facebook know where to look for these elements on websites with completely different layouts and different content management systems? This is where the Open Graph API comes to play. 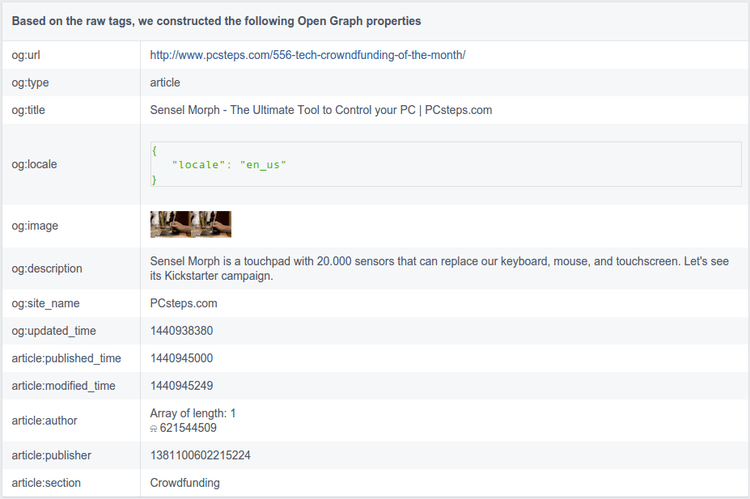 The Open Graph API is a protocol created by Facebook to make sure all shares are uniform. If the Open Graph tags are correctly implemented on a website, they will make sure Facebook pulls the right information from any post to create the share, despite the site's CMS or layout. If there is a problem with the Open Graph tags, we might have shares with a wrong picture, without a picture, or without most of the information. 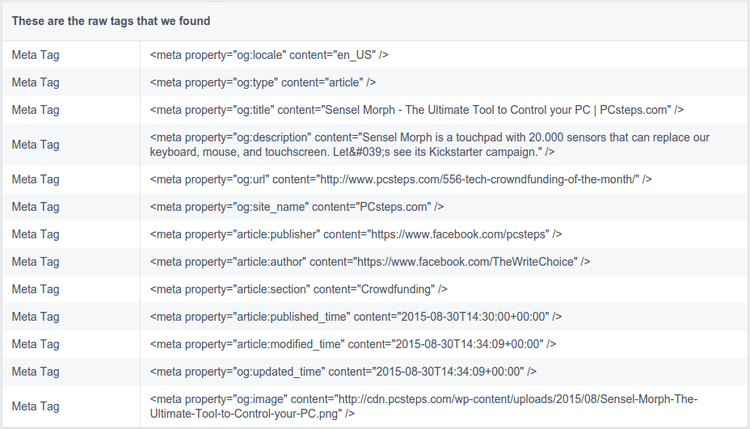 Let's see how to check the Open Graph tags to fix Facebook shares from our site. We just enter a URL and click on Debug. The first thing we should do is scroll down and see how the share would look on Facebook. You should note that this is a depiction of the Facebook share for anyone that shares one of our posts on Facebook, not just for the site owner or the social media manager. In other words, if this looks wrong, anyone who shares the particular link will result in a wrong-looking share. And we wouldn't want that, would we now? 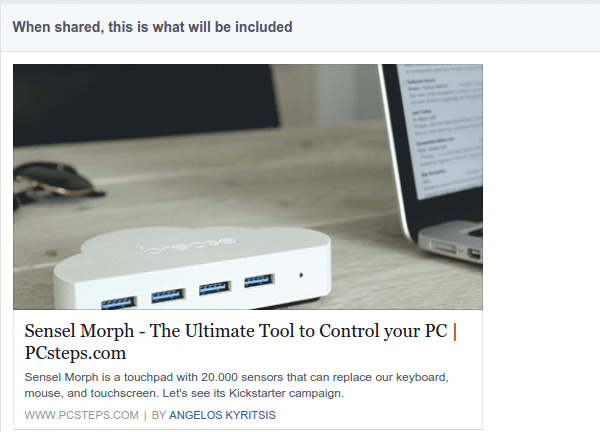 The example looks good, but it shows information from an old post - we renew this post roughly once a month, with the latest "Tech Kickstarter of the month". 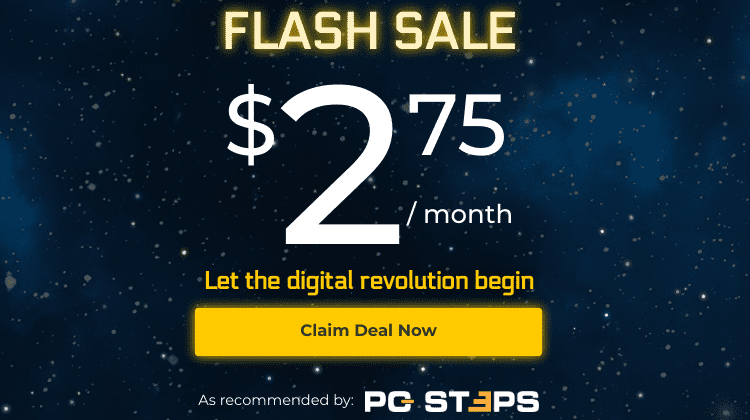 To pull the latest information about this post, we just click on the "Fetch new scrape information". The first time we did it for the example, it pulled the correct title and text, but it kept the previous picture. After clicking the Fetch new scrape information for a second time, the share would show correctly. This fixes the share for everyone that will share the post in the future, but it won't affect already posted shares. ...and how this raw information is translated by Facebook. If anything is missing regarding our Open Graph tags, the debug tool will show a "Warnings that should be fixed" section. Facebook can only point us to the problems regarding Open Graph. To fix them, we must make sure our website has the proper Open Graph tags. The way to add Open Graph tags depends on the CMS we are using. 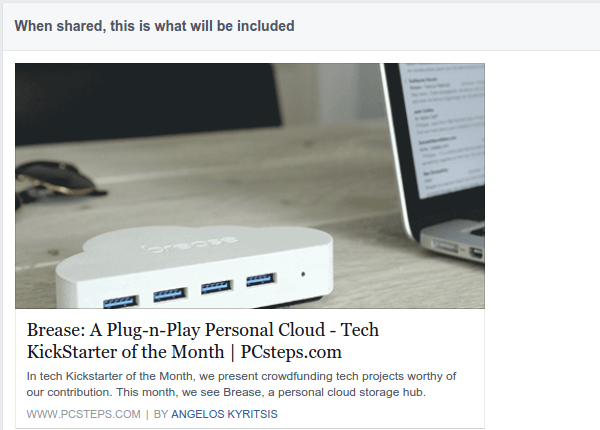 The easiest way to fix Facebook link share problems in WordPress is to install a plugin that will set the Open Graph tags for us. The NGFB plugin will add the appropriate tags for most of the social media websites in existence. 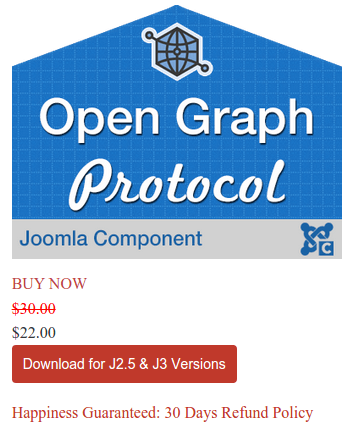 It has been downloaded by more than 30,000 websites, more than any other Open Graph plugin we could find, and has excellent reviews. 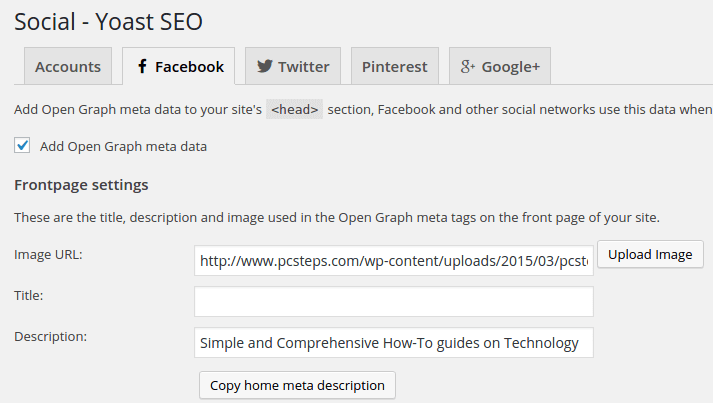 If we are using the Yoast SEO (the plugin formerly known as Yoast WordPress SEO), it already includes the option to add the proper Open Graph tags so that we won't need an additional plugin. We just need to have the "Add Open Graph meta data" checked at Social -> Facebook. As a matter of fact, most SEO plugins - if not all - include Open Graph functionality. So, if you are using a different plugin than Yoast SEO, check out its options, you will probably find a Social Media section. 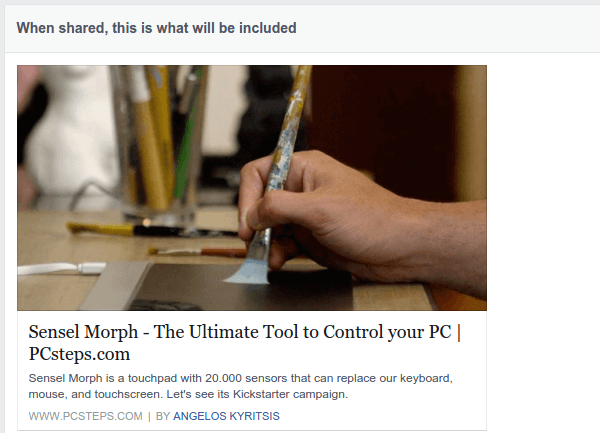 Finally, there is an official Facebook plugin, but people seem to hate it with a passion. Probably not regarding the Open Graph, but the other functionalities it is supposed to add to our website. If anything, some of the reviews are entertaining. Last but not least, we can manually add the Open Graph tags, by modifying the functions.php file of our theme. You will find detailed instructions on WPbeginner.com. As with WordPress, the fastest way to fix Facebook link share problems in Joomla is installing an Open Graph extension. 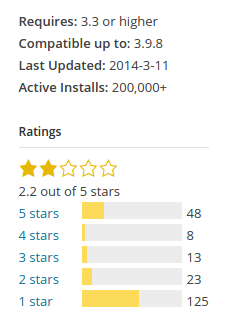 Phoca Open Graph and Easy Open Graph are two popular free extensions but have mixed reviews. For some people the plugins worked right out of the box; for other users, they didn't work at all. There is also the paid Open Graph Protocol Solution, which will set you back $22 currently (down from $30) and comes with a 30 day 100% money-back guarantee. If the above solutions didn't work for you, and you weren't able to fix Facebook link share problems on your website, leave us a comment. Previous Post: « How Linux Begun - It was Almost called "Freax"